The Legacy of Dr. Diebel Jr.
Dr. Diebel’s son Norman Donald Diebel Jr., known as “Donnie” to all of us, join the practice in 1997. Their father and son working relationship was chronicled in the Baby Story by the Lifetime Network. This amazing opportunity for father and son to work and operate closely together was tragically ended when Donnie and a firefighter named Shane Kelly were both killed while rescuing a couple from an overturned vehicle on Florida’s Turnpike near Wildwood in 2002. Donnie left behind a wife and three young sons. Throughout this tragic loss, Dr. Diebel Sr. fueled his energy to keep the legacy of his son alive. 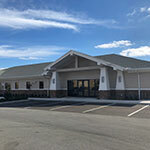 The Good Samaritan Fund (which is now called the Diebel Legacy Fund) was then started and the Shepherd’s Hope satellite location in Orlando was also founded in Donnie’s honor. Both are committed to the support and welfare of those in need. Dr. Mark Wilstrup joined the practice in 1984 giving almost 30 years of service to a profession he loved. Her served as a mentor to many and was highly respected amongst his peers. 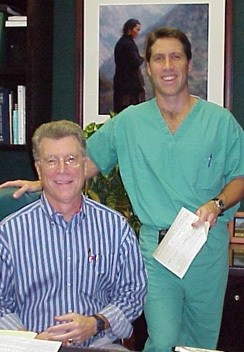 Dr. Wilstrup accomplished so much in his professional and personal life including earning the selection in the Top Doctor list by the Orlando magazine many times, earning a Master’s degree in recent years, hosting his own television show and delivering over 5,000 babies in his many years of practice. His personal accomplishments included completing two IRONMAN triathlon competitions and finishing in the top third for his age group at 55, hitting a couple ‘holes in one’ in golf as well as the completion of many other bike races. He was a dedicated father, husband, son, brother, and friend and had a memorable sense of humor. He volunteered on mission trips to Ecuador and Central America and was very involved in his spiritual life. His untimely death after a fervant battle with pancreatic cancer has left us with saddened hearts but with a tremendous admiration for his IRONMAN will. 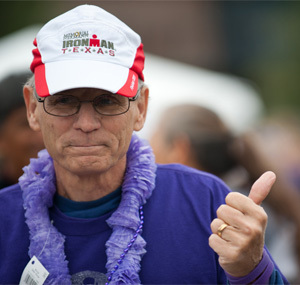 During his 17 month battle with pancreatic cancer he shared his inspiring online journal of his experiences, comparing the challenges he was facing to the mental and physcial fortitude needed to compete in IRONMAN competitions. His passion for the fine arts has led to the development of the “Dr. Mark Wilstrup Fine Arts Legacy Fund” at the Orangewood Christian School which offers financial assistance to help provide opportunities to fine arts and choir students in need. Dr. Arnold Lazar “Arnie” was a founding member of this practice, and spent more than 38 years doing what he loved the most in life. He loved taking care of his patients! 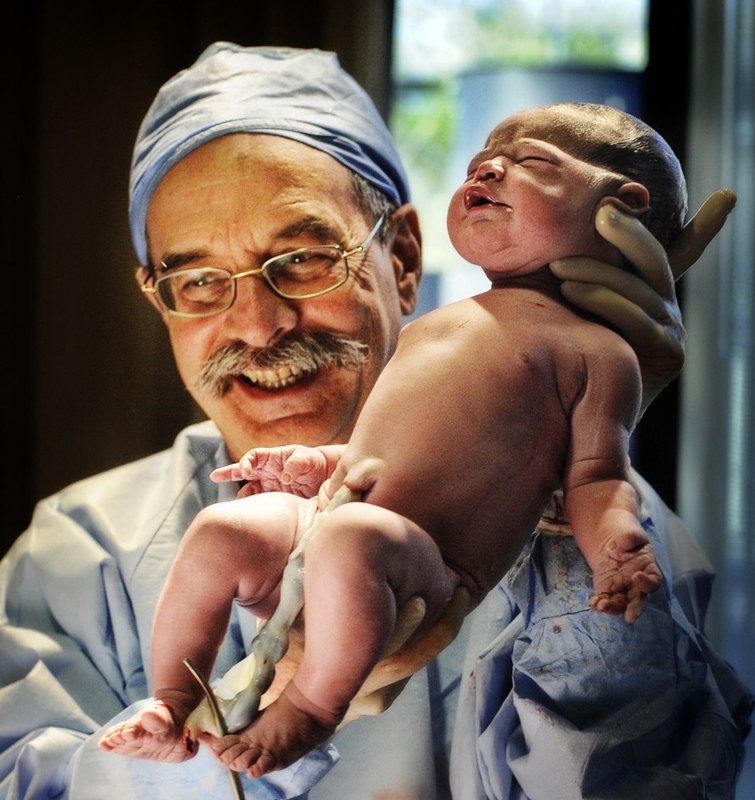 He was especially fond of delivering babies, and delivered several generations of his patients’ families during his career. A favorite quote from him was that “attending a birth is simply the neatest thing in the world”. Dr. Lazar was very accomplished in his career. He spent time training new doctors as Co-Director of Medical Education at ORMC, was the Director of Obstetrical Services for the Florida Regional Perinatal Intensive Care program, then he went on to hold several leadership positions at Orlando Health. These positions included Chief of Medical Staff and Vice Chief, OB/GYN Department Chairman, Leadership Committee Chairman, Chief Quality Officer, and the Board of Directors of Orlando Regional Healthcare. He was so well respected by his peers and the hospital administration that they dedicated a conference room at Winnie Palmer Hospital in his name on May 6, 2014. Dr. Lazar’s name was always included on both local and national “Best Doctors” lists. Dr. Lazar loved to travel around the world with his wife Melanie. These trips often included long-time best friends Dr. Don and Cindy Diebel. He enjoyed riding his bicycle for exercise on the weekends, and in charity rides as part of “Team Boris.” Dr. Lazar’s dedication to his patients never stopped even here, as he recruited many to come ride with him so that they could become healthier. Dr. Lazar passed away on June 13, 2014 after a long battle with cancer. His patients, friends, family and colleagues have many fond memories of this wonderful, caring, humble man who was not only a great doctor, but was also an outstanding human being. Patient Survey Share your experience with us! The medical information published on this website is not intended to serve as a substitution for a thorough evaluation from a qualified healthcare provider. Furthermore, no one should act upon any of the information (including medical conditions or procedures) contained within this website without appropriate medical advice, a thorough examination or any evaluation necessary to provide a health assessment from a qualified physician. 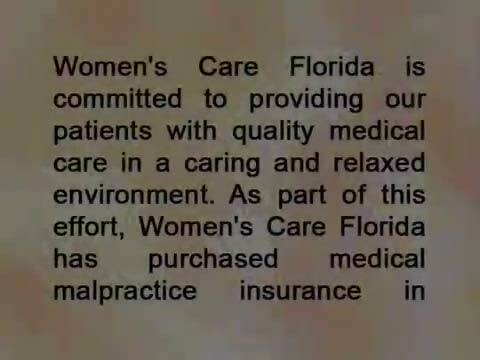 Women’s Care Florida would like to thank the patients and families who were part of this project.